Life is full of curve balls, plot twists, and surprises, good and bad. The fact is that the unexpected in life is inevitable, but how we react and adapt to these challenges is in our hands. The same holds true for our health. Life’s difficulties can sometimes manifest themselves in how we feel and look, but there are natural solutions. Here are a few of our favourites to help fight back against what life throws at you, and let true beauty shine. There are many elements that contribute to keeping our bodies working smoothly and efficiently, and one in particular requires some mindfulness. Essential Fatty Acids (EFAs) play a crucial role in the health of the human body and have been shown to help prevent and control a variety of conditions, but the body can’t make them on its own. That’s where you and Udo’s Choice® Udo’s Oil™ 3-6-9 Blend come in. This plant-sourced, organic unrefined oil blend is designed to provide the ideal ratio of omega-3 and omega-6 fatty acids. It contains all the good fats you need without the bad fats you should avoid, helping to keep things running smoothly and beautifully. Essential (Omega) Fatty Acids are crucial for the regulation of the cell membrane – to keep water and vital nutrients within your cells, and allow waste and fats out. Our bodies can’t create Essential Fatty Acids, so it’s important to consume adequate amounts regularly to minimize the appearance of aging, cellulite and acne. Your natural ability to retain moisture within cells diminishes as you age, causing loose, wrinkled, or “saggy” skin. Essential Fatty Acids can help ensure your body has what it needs for healthy looking skin. The face we reveal to the world says a lot about our health, and there are ways to boost certain elements that enhance this, and help us truly shine. The first is silica, one of the most abundant minerals in the world and a crucial component of good health, yet unfortunately one that’s lost in many food sources due to overrefining and processing. 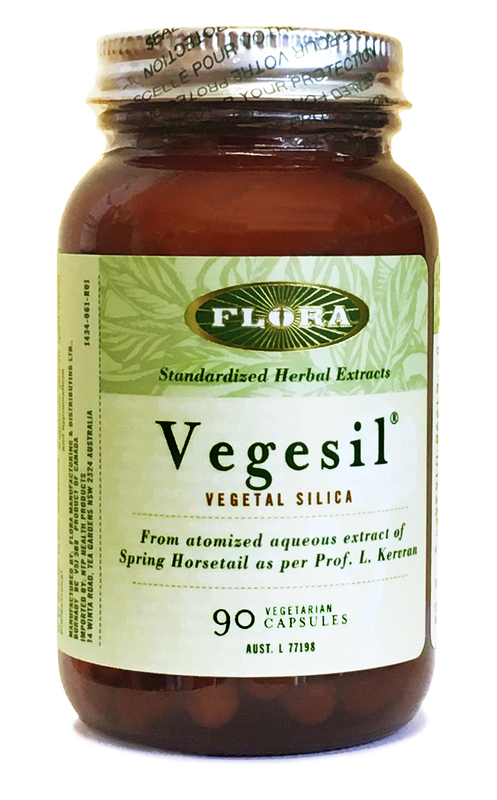 Prized for its ability to help restore natural beauty by providing valuable nutrients for the skin, bones, hair and nails,* supplementation with a carefully prepared and easily absorbed form of silica is important. So whether you’re looking to promote a healthy glow from the inside out, make your outsides shine, or target a specific problem area, there are natural solutions to minimize the inevitabilities of life and help you build a strong foundation for beauty and health. * These products are not intended to diagnose, treat, cure, or prevent any disease. Always seek professional medical advise.